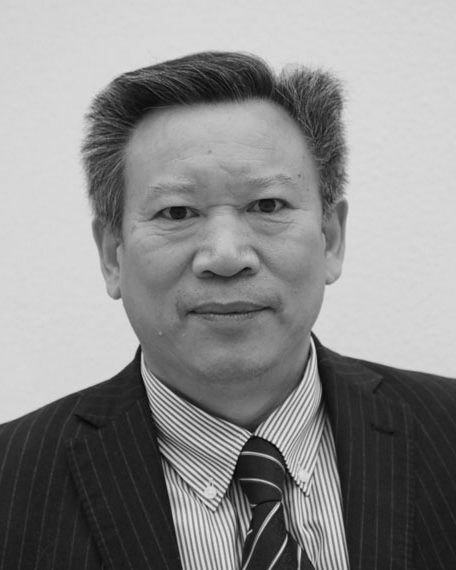 Dean of the School of Nature Conservation at Beijing Forestry University (China) and Vice Chairman of the National Wetland Science Committee. His main areas of research interest are protected area management, wetland ecosystem functions and services, wetland restoration and monitoring, the conservation of migratory water birds and nature conservation policy. He holds numerous distinctions, including the WWF International Global Conservation Innovation Award and the China National Forestry Science and Technology Prize.